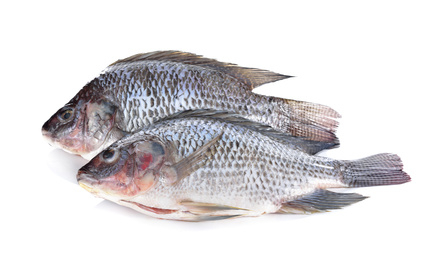 The Czech Agriculture and Food Inspection Authority (CAFIA) ordered AHOLD Czech Republic, a.s. to immediately withdraw from market network the adulterated food - TILÁPIE NILSKÁ, FILETY BEZ KOSTÍ A KŮŽE S PŘIDANOU VODOU – GLAZOVANÉ (Nile tilapia, boneless and skinless fillets with added water – glazed), 500 g packaging, best before date: 21. 9. 2017, batch: LVV045T1603, country of origin: China, importer to EU: Frigoexim s.r.o., Litoměřice. The producer indicated the following information concerning weight on the packaging - Weight: 500 g and drained net weight (without glazing): 375 g. Laboratory analysis carried out by CAFIA using so called drain and nitrogen methodologies proved that actual meat content in the packaging was only 295 g.